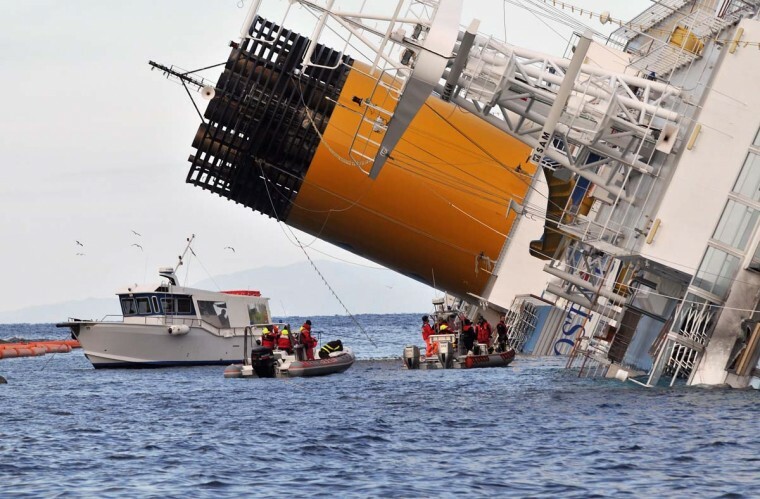 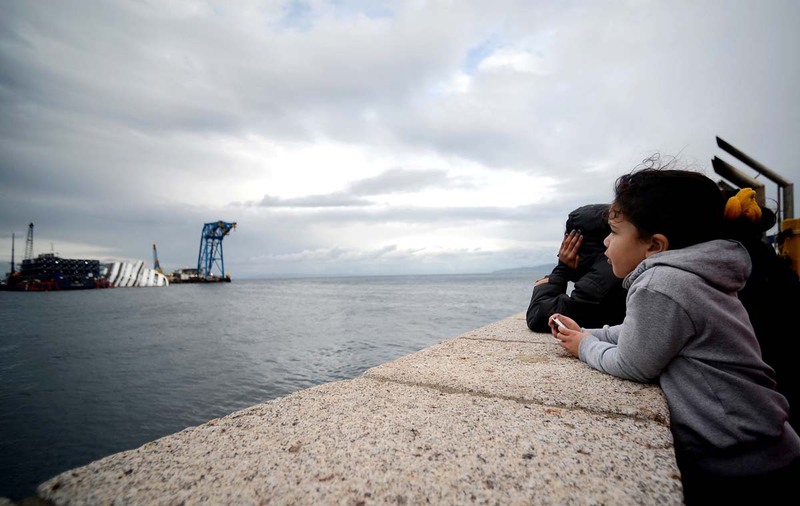 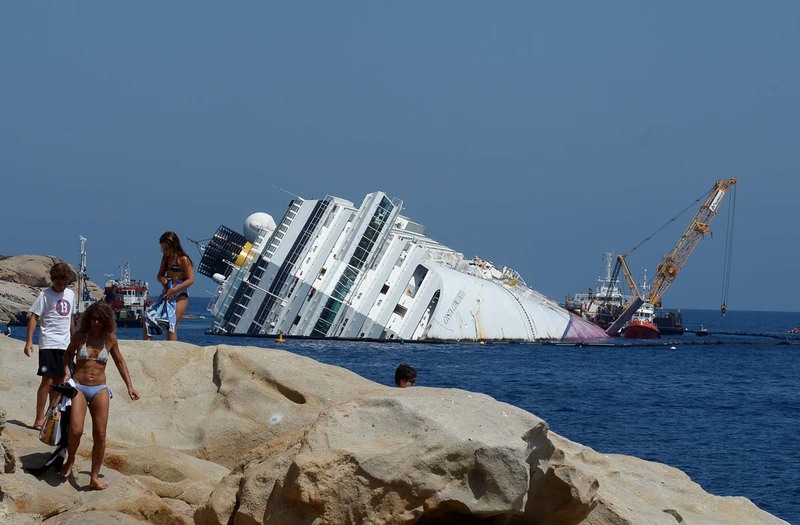 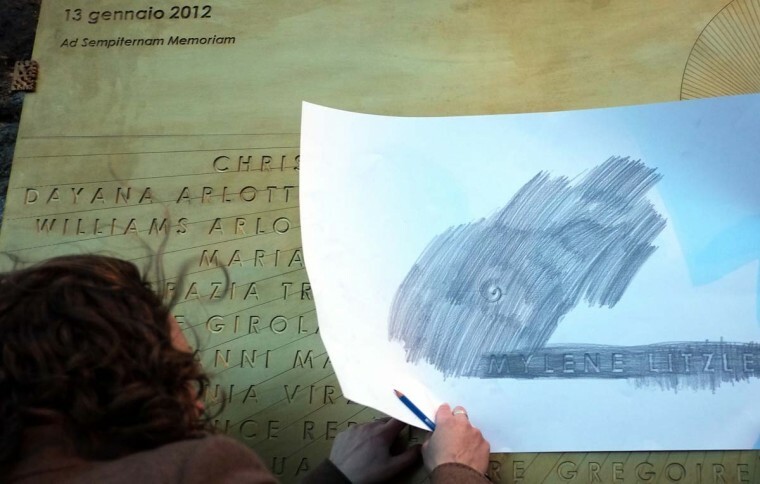 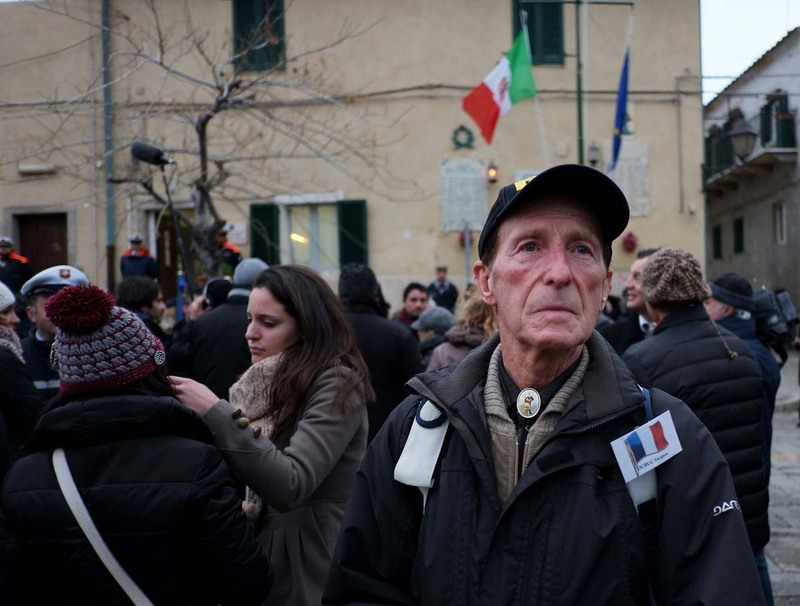 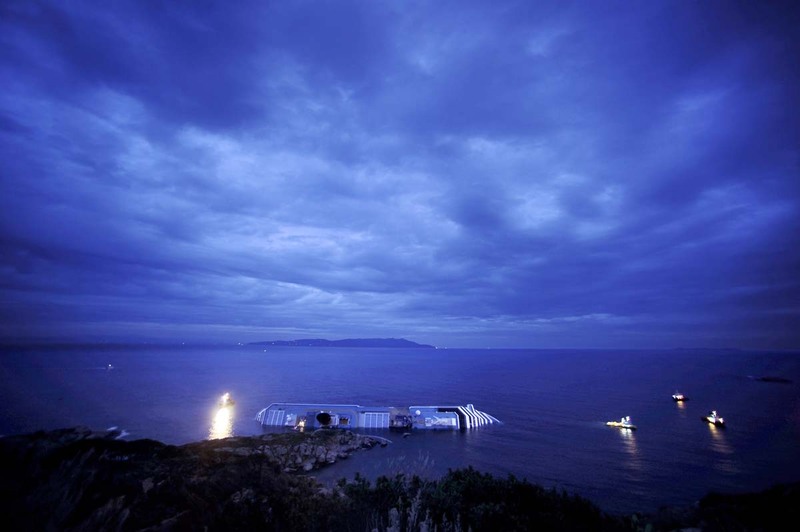 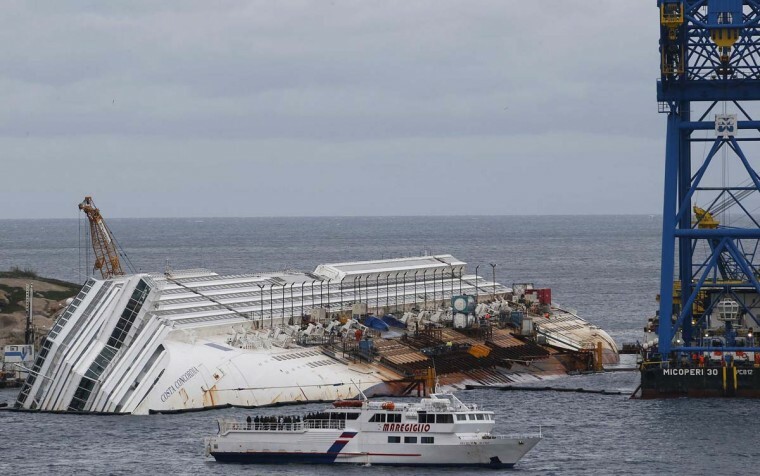 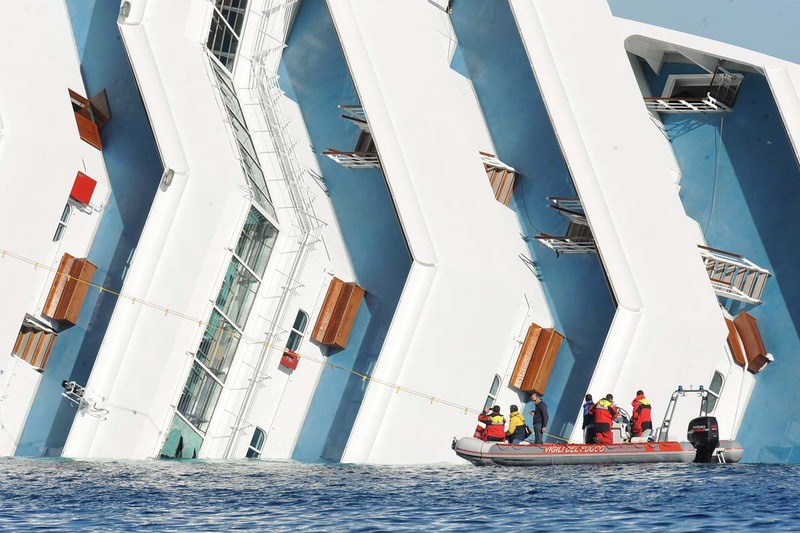 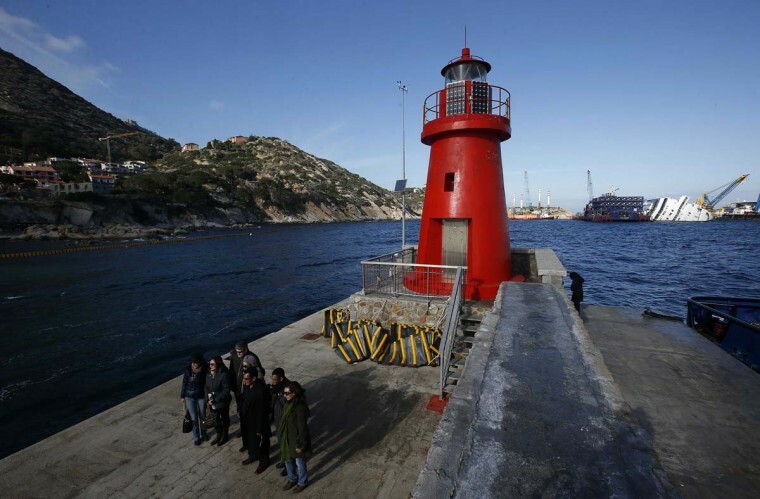 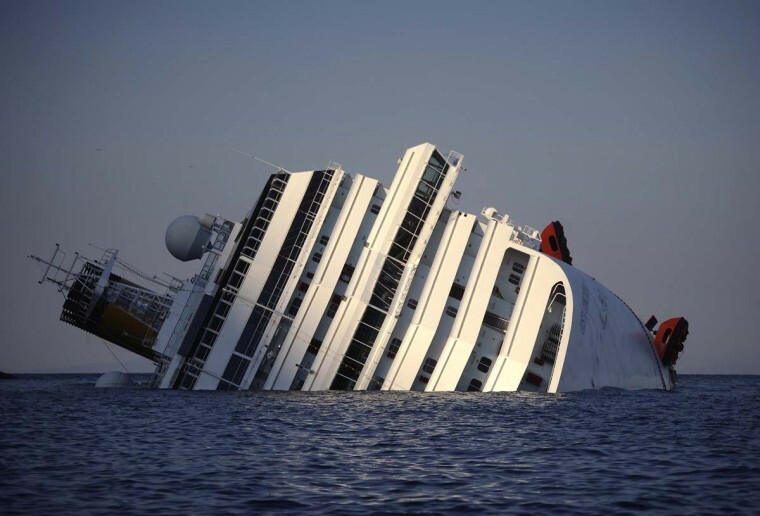 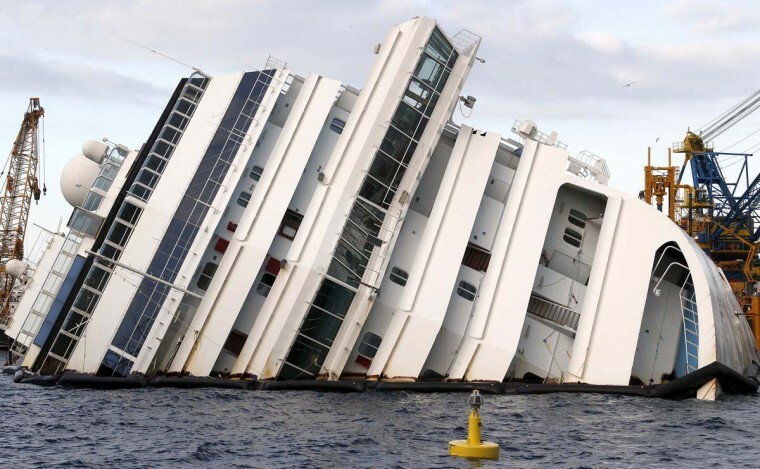 GIGLIO, Italy (Reuters) – Survivors of the Costa Concordia disaster and relatives of the 32 people who died returned to the Italian island of Giglio on Sunday to mark one year since the luxury cruise liner capsized. 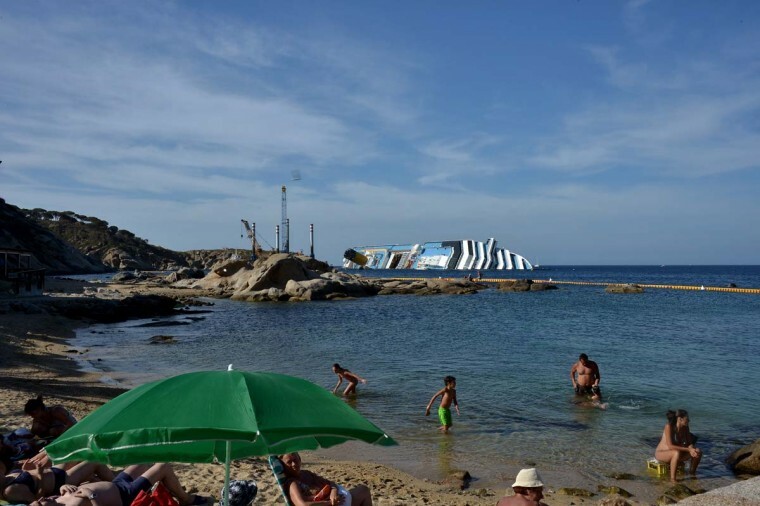 A boat ferried the visitors close to where the 290-metre-long (950 ft) ship hit rocks before keeling over on its side off the Tuscan island, where it still lies now. 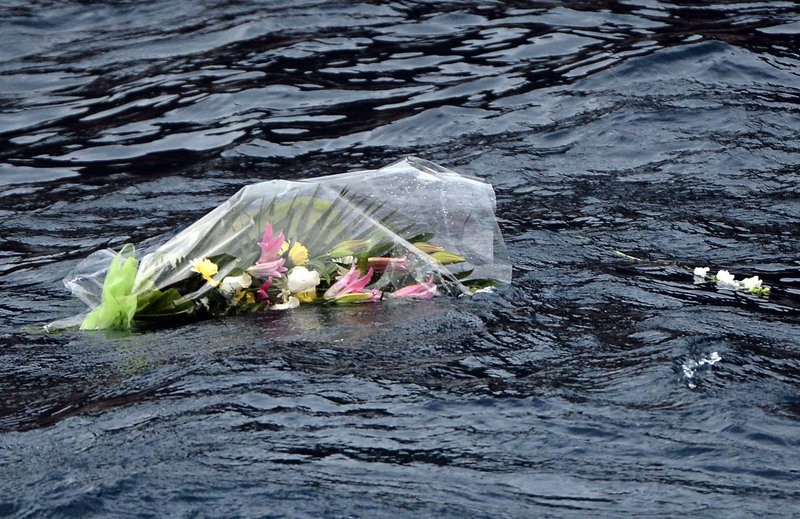 They threw bunches of flowers in the sea and watched as a crane lowered part of a rock that was removed from the hull and has been carved into a memorial and adorned with a plaque, into the water. Their boat sounded its horn 32 times to salute the dead. 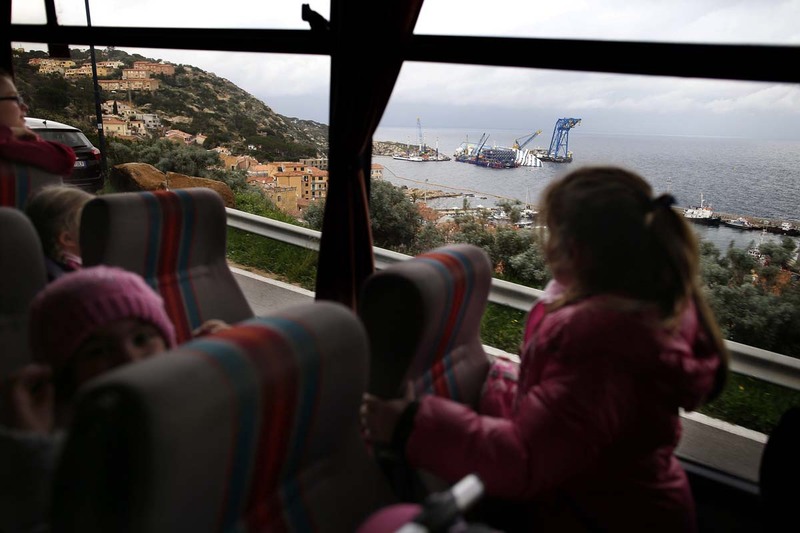 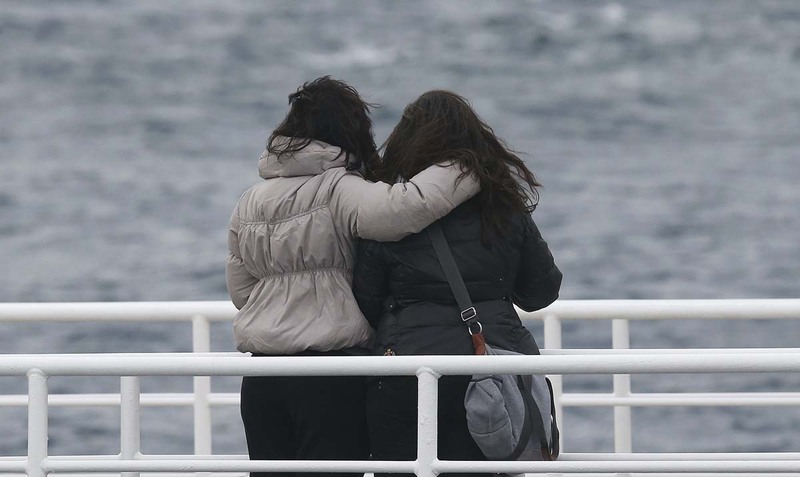 “After a year we are still traumatized,” said Violet Morreau, a survivor from France, who was in the restaurant area with 10 family members on January 13, 2012, when the ship carrying some 4,200 people hit the rocks. 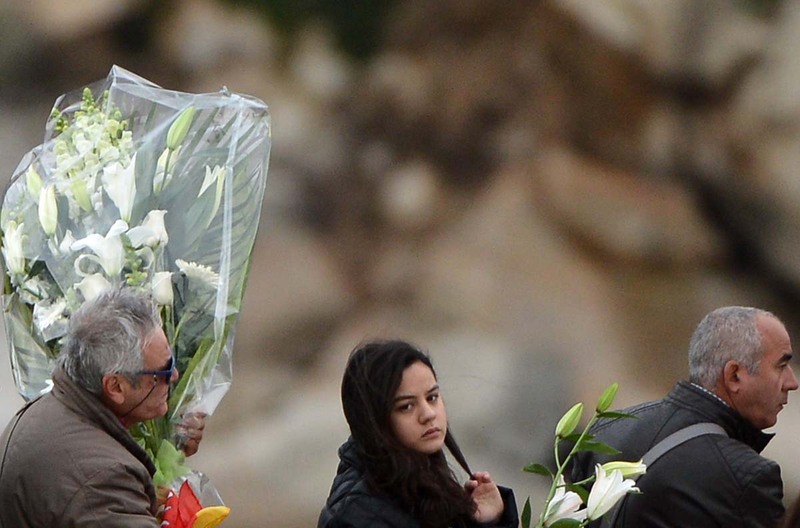 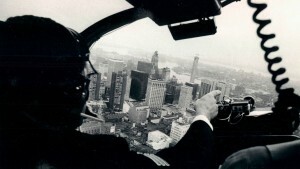 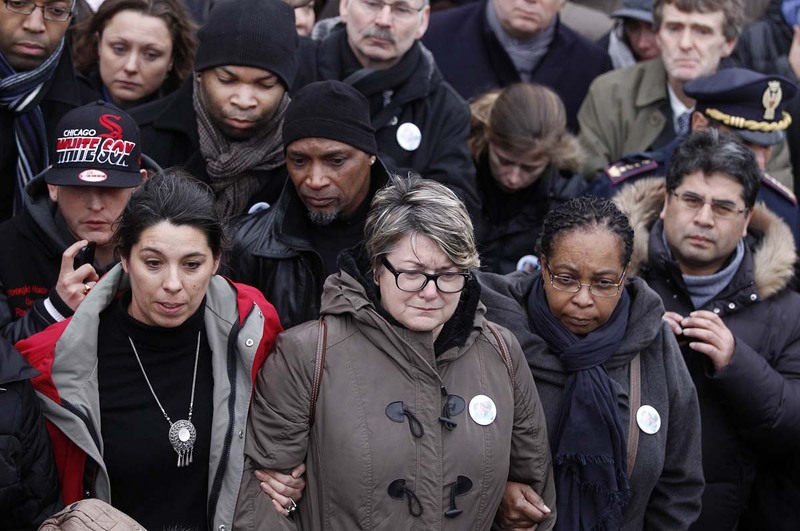 “No one told us what to do … we were scared of dying, like the people who did lose their lives, because of somebody else’s recklessness,” Morreau said. 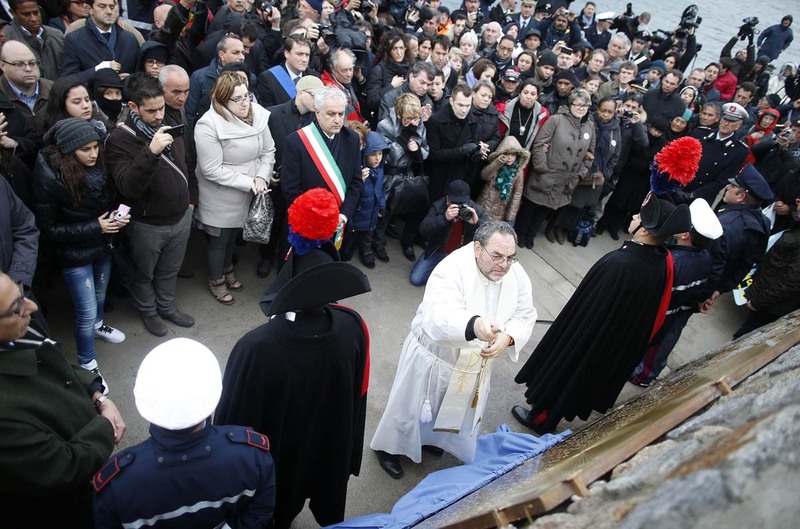 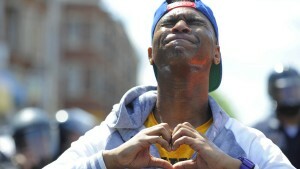 The crowds observed a minute’s silence and a Catholic priest led a Mass to commemorate the disaster. 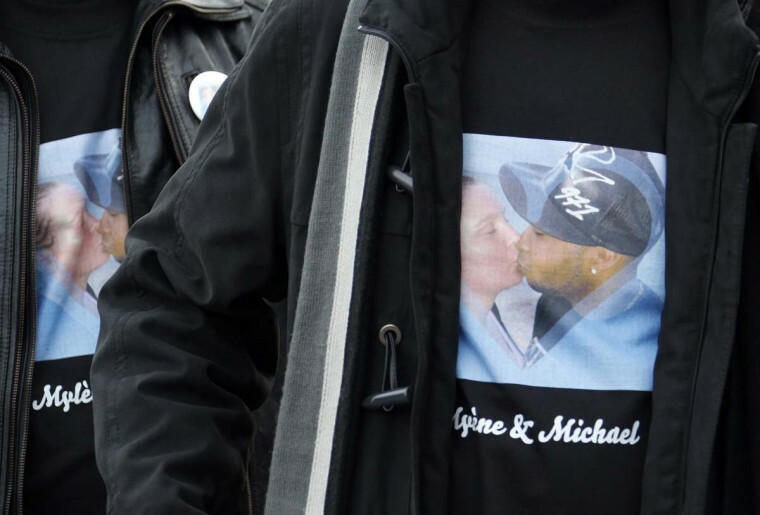 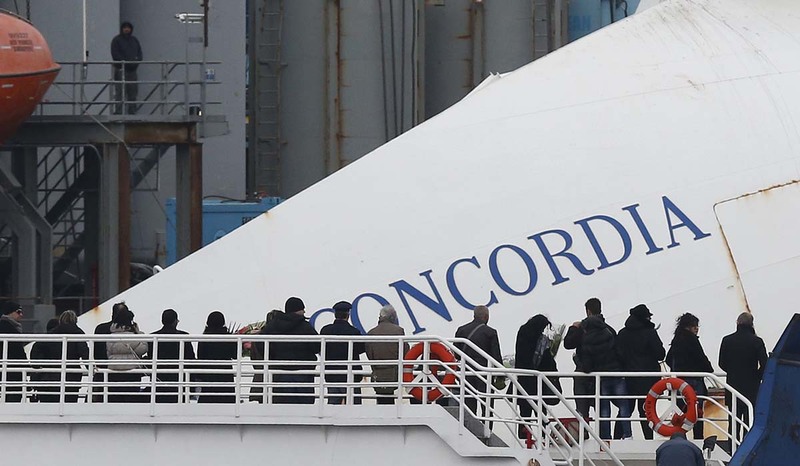 “I remember the shock, we weren’t able to understand what was happening,” said Anna di Pavia, who was on the cruise with her husband and 1-year-old son. 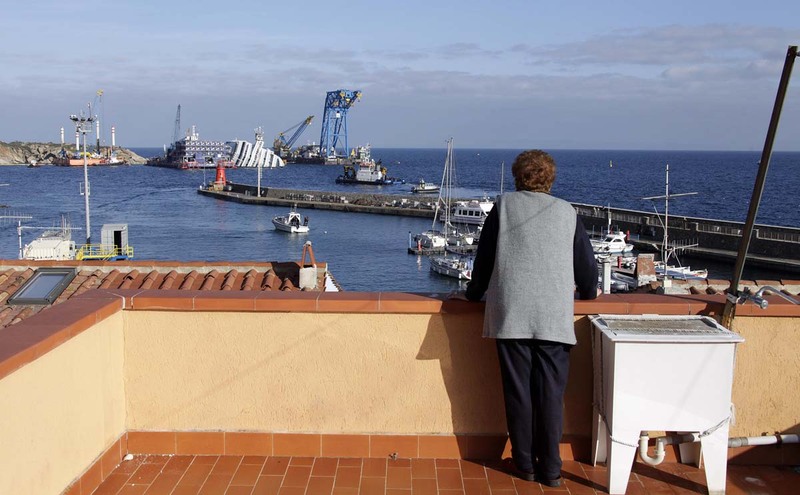 “We are here to thank the inhabitants of Giglio … but we are also here to seek answers that never seem to arrive. 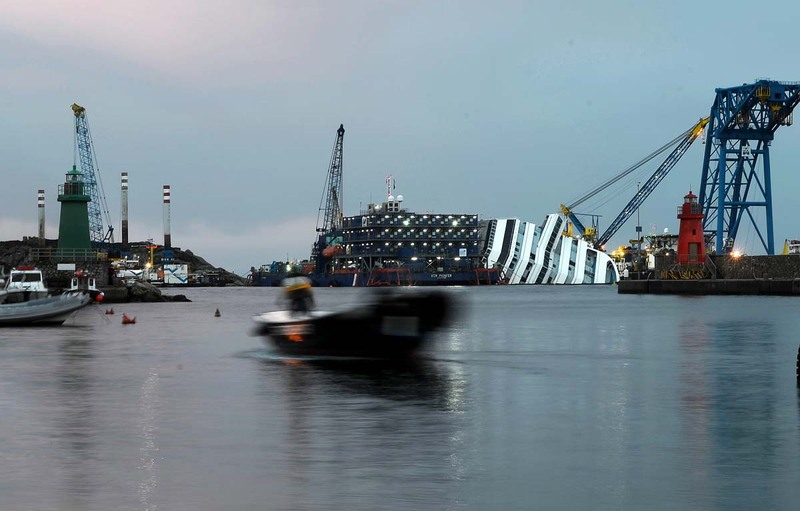 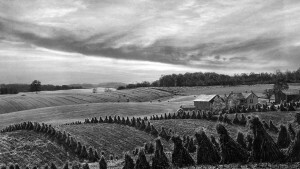 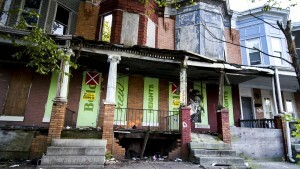 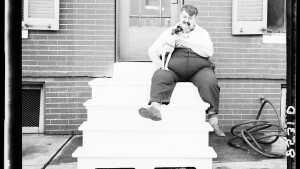 How could something like this have happened?” she said. 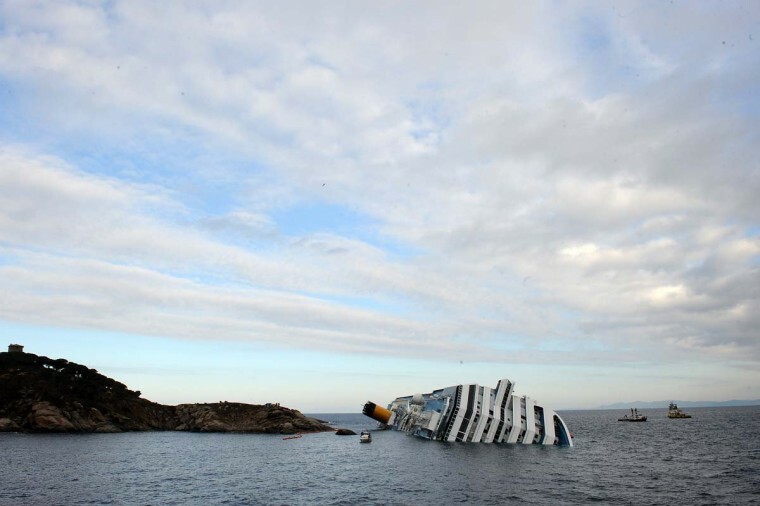 The ship’s Captain Francesco Schettino faces accusations of manslaughter, causing a shipwreck and abandoning the ship. 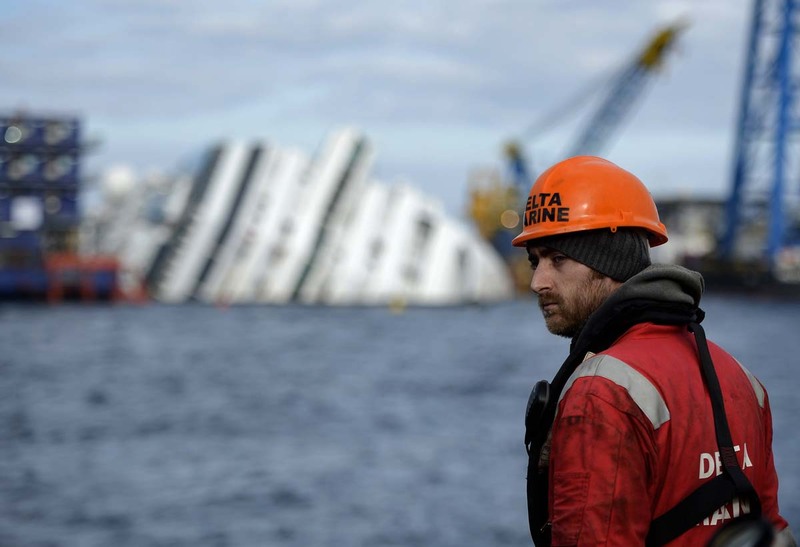 Prosecutors say he caused the accident by sailing the vessel too close to shore in an attempt to “salute” the island. 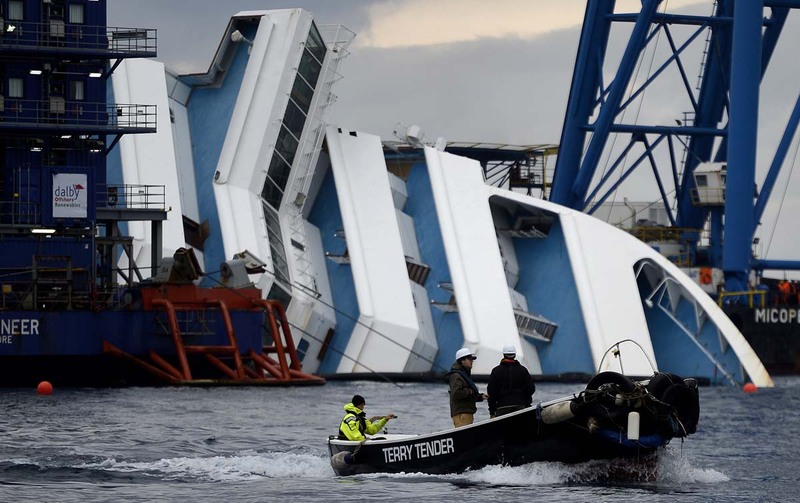 He argues he managed to prevent a worse disaster by steering into shallow waters after the impact to help the rescue operation. Investigations have concluded and prosecutors plan to submit a request by the end of January to indict the captain and up to eight others. 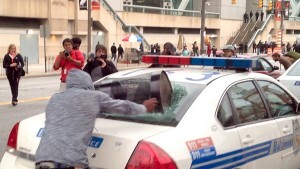 A judge will then decide if there is enough evidence for trial. 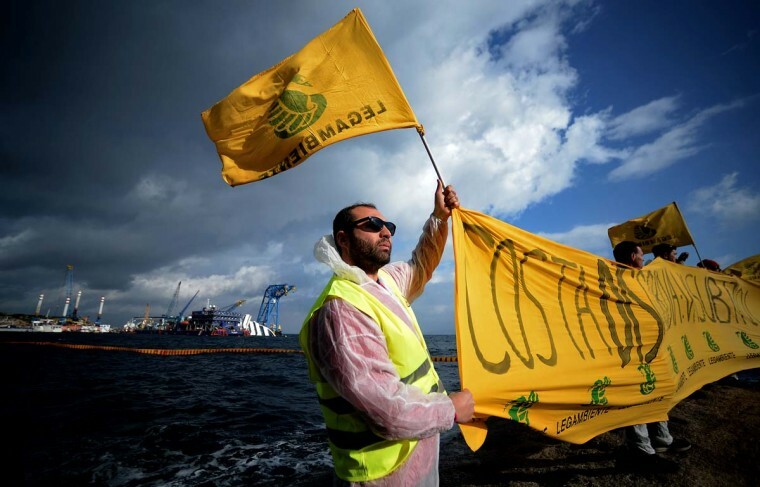 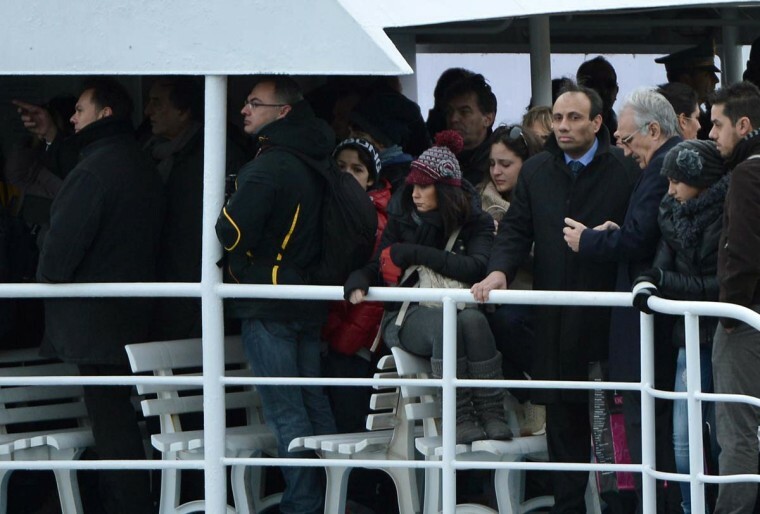 Chief Prosecutor Francesco Verusio said in December Schettino faces up to 20 years in jail. 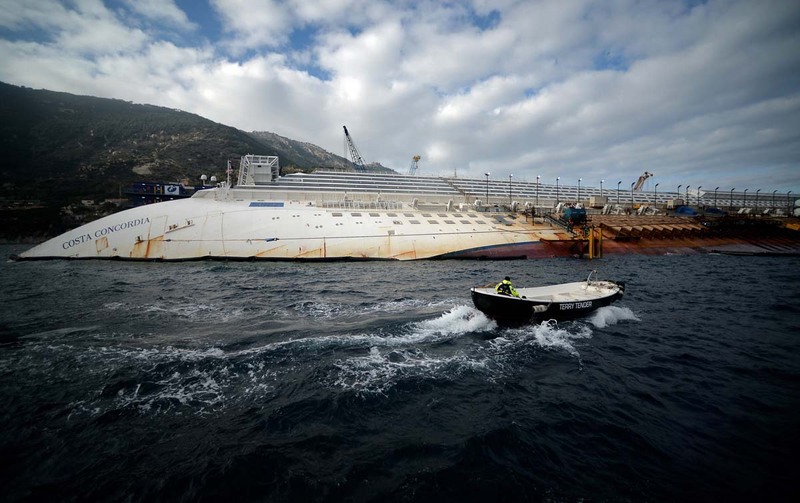 Salvage crews are working on refloating the wreck in what would be the largest ever operation of its kind. 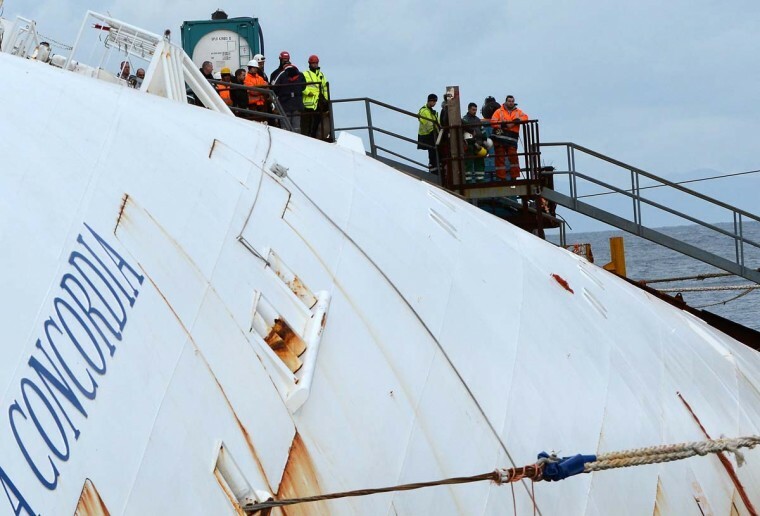 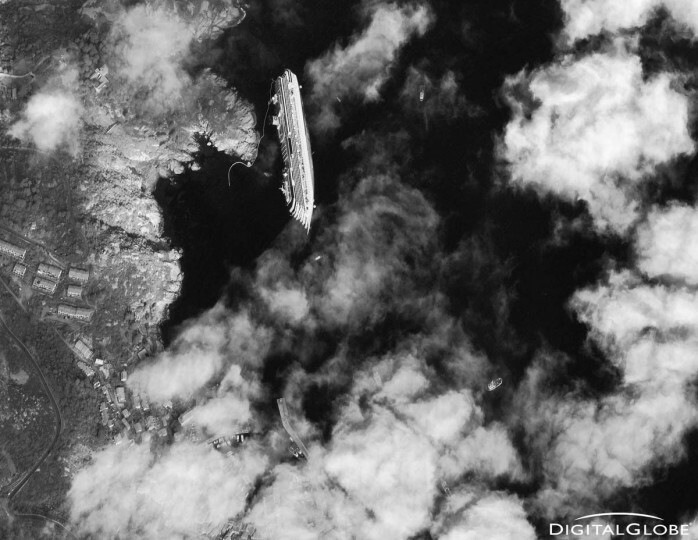 U.S. firm Titan Salvage said on Saturday the ship would be removed by September at the latest. 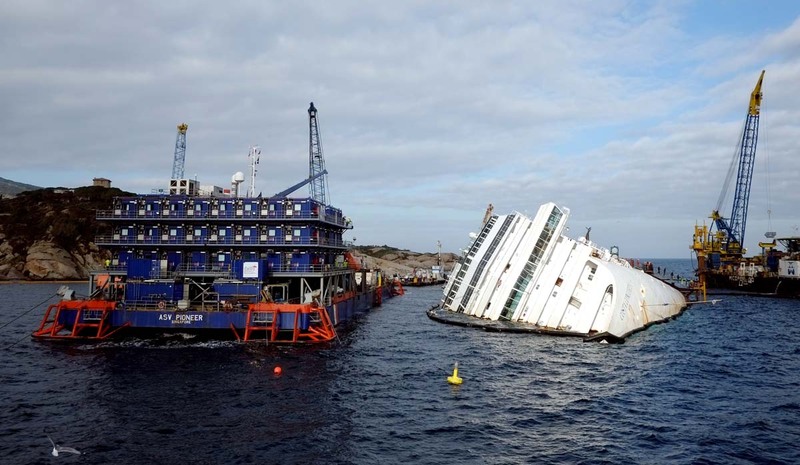 The 114,500-tonne liner will be pulled upright by cranes, helped by tanks attached to its sides filled with air, and the ship will be towed to an Italian port and broken up. 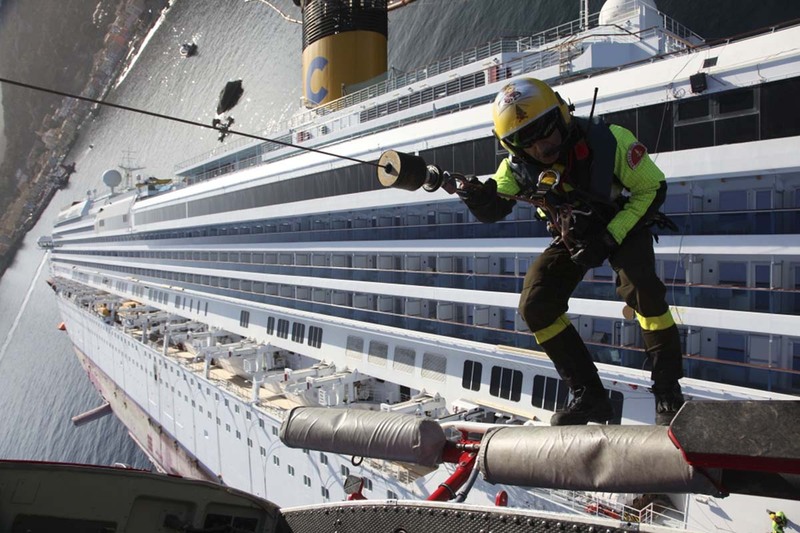 The vessel’s owner Costa Cruises, a unit of Miami-based Carnival Corp, now expects the removal to cost $400 million, more than its original $300 million estimate.